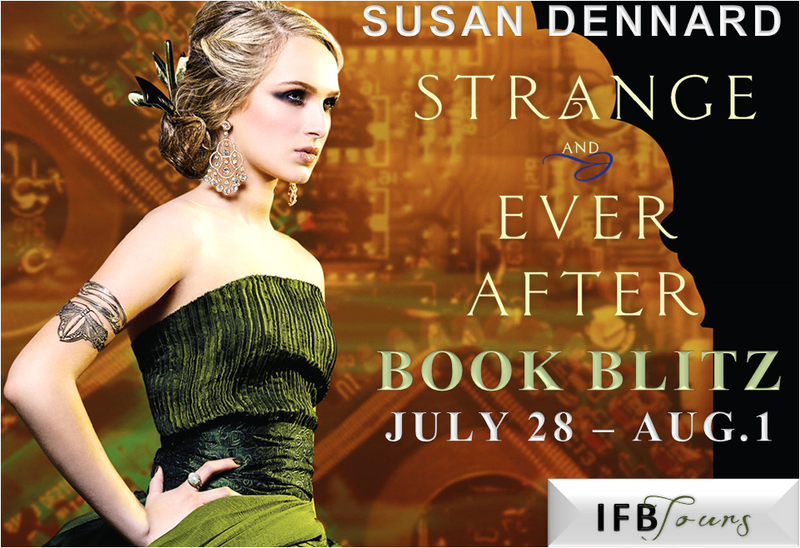 Susan Dennard is a writer turned marine biologist turned writer again. 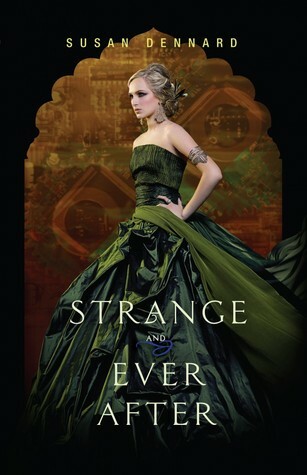 Strange and Ever After is the conclusion to her trilogy, which includes A Darkness Strange and Lovely and Something Strange and Deadly. Among the traits she shares with her heroine Eleanor are a weakness for Shakespeare quotes, a healthy appetite for baked goods, and an insatiable curiosity. Sadly, Susan does not get to wear a corset or wave a parasol on a daily basis. Such a pretty cover. Thank you for sharing! Love the covers and hope to start finally start the series this year! So want to read this series!